Carlsbad has a fine reputation as an arts community, and one that continues to grow. One of the more recent additions to our art scene is the Carlsbad Village Art Hop. The Carlsbad Village Art Hop, sponsored by the Carlsbad Village Association (responsible for many fun events in our downtown area), premiered on March 22, and the next event is June 28 from 5 until 8 pm. Why not stop by to enjoy our beautiful downtown area and experience some of the wonderful art that makes our community so special? This is your chance to visit 3 different art venues in the Village and enjoy wonderful works of art created by local artists. You will have a chance to meet some of the artists, enjoy live music and refreshments, and perhaps create some art of your own. 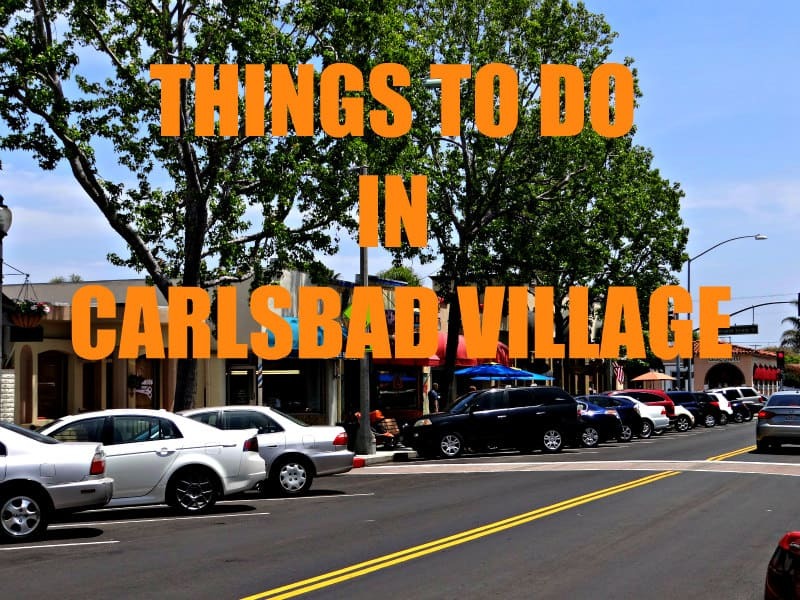 Carlsbad Village Faire – this popular shopping and dining venue will feature the COAL Gallery (Carlsbad Oceanside Art League), and Lynn Forbes Sculpture (watch sculpture being created before your eyes). Enjoy live music and light refreshments from Village Fair restaurants.